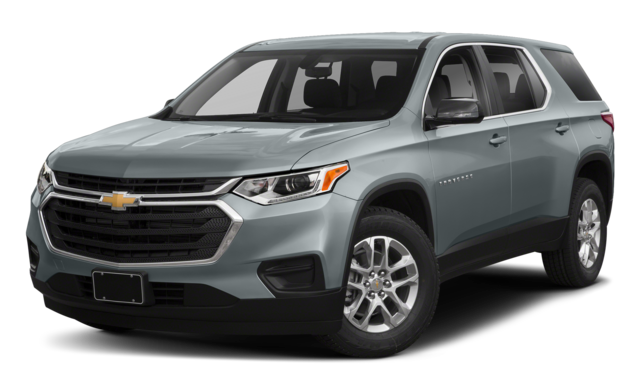 When comparing the 2019 Honda Pilot to the 2019 Chevrolet Traverse, Elgin drivers will find that the Pilot offers a lower sticker price, better fuel economy, and more standard features. See how these two family SUVs up in this side-by-side comparison from Brilliance Honda. Visit our showroom at 680 W. Terra Cotta Ave. 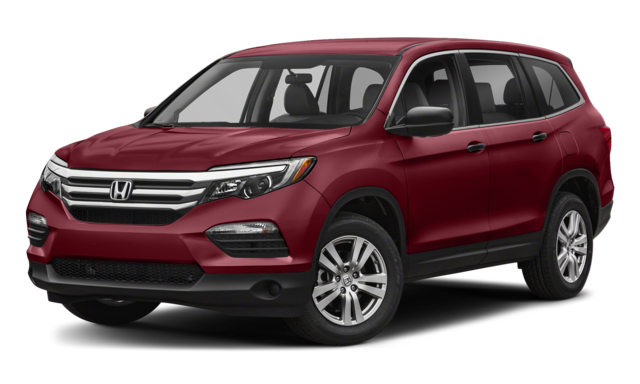 Crystal Lake, IL 60014 and find out why the 2019 Honda Pilot has received rave reviews from the critics. You can browse our colorful and well-appointed Pilot inventory online, and make sure to apply for financing before you stop by Brilliance Honda. If you have any questions, or would like more information, please feel free to contact us. **19 city/21 highway/22 combined mpg rating for 2WD 6AT models. 18 city/26 highway/21 combined mpg rating for AWD 6AT models. 20 city/27 highway/23 combined mpg rating for 2WD 9AT models. 19 city/26 highway/22 combined mpg rating for AWD 9AT models. Based on 2019 EPA mileage ratings. Use for comparison purposes only. Your mileage will vary depending on how you drive and maintain your vehicle, driving conditions and other factors.